Do you find it frustrating when your MLM prospects don’t bother to show up for a scheduled phone call or meeting? I wonder how these people will ever reach their goals if they cannot even keep an appointment. But, let’s not judge! 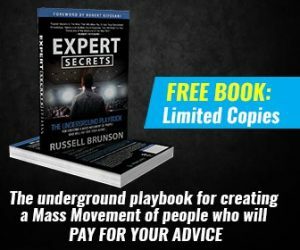 I’ve come to the conclusion that many network marketing prospects get caught up in the moment during a conversation with you and then lose enthusiasm later. Or they simply had one foot out the door when they made the appointment. 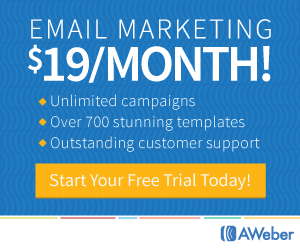 Give your prospects a break! Not everyone is like you, after all! 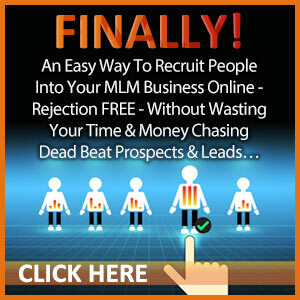 In this article I have a few tips to help with flaky prospects in network marketing. You know the type – they promised to watch a video, talk with you at a certain time or attend an event. But they simply disappear into the land of excuses or just disappear without a trace. 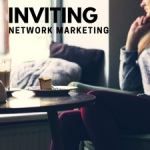 Most of the time when you make your invitation to a network marketing prospect, they tell you they will be there. But do they really mean it? Think about this: your MLM prospect has now said YES 4 times. The chances that they will actually follow through and do it has increased from under 10 percent to over 80 percent! If they still don’t show up after all that, this may not be the type of person you want to work with! 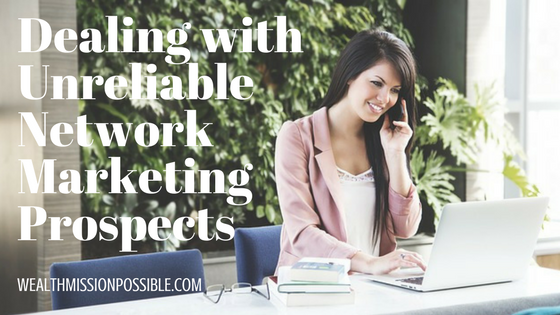 We all Deal with Unreliable Network Marketing Prospects. Use these tactics to get prospects saying YES and making the commitment more than one time. 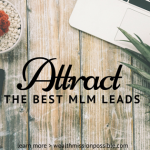 If you want to recruit even more network marketing prospects, here’s some training that may be helpful to you: Recruit Leaders into your MLM.